In an unprecedented move, three trade unions that represent pilots, cabin crew and ground staff at Heathrow-based British Airways have demanded significant improvements in pay and conditions. The three unions – BALPA which represents pilots, Unite the Union who serve cabin crew at the airline and the GMB union which represent ground staff, say they want to see improvements by as early as January 2019. Negotiations with the airline are set to get underway this month. 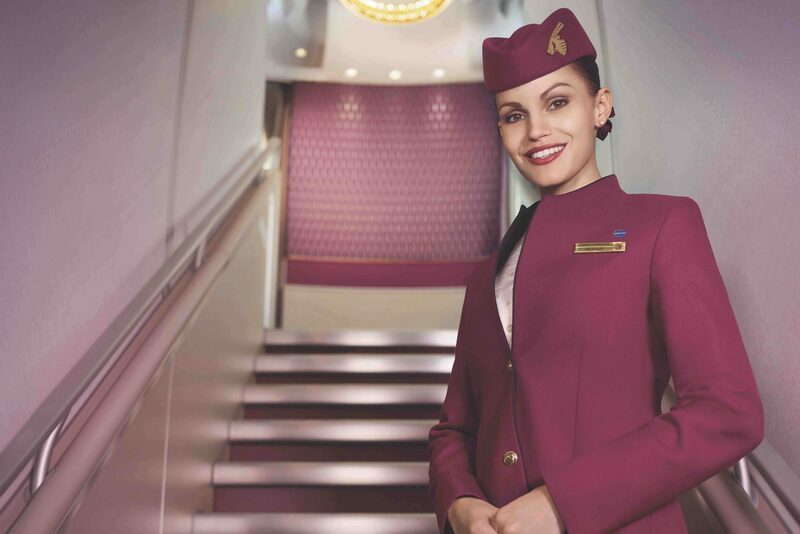 “In a remarkable transformation, the airline has moved from a £230m operating loss in 2009 to a £1.8bn profit in 2017, with an even better result forecast for 2018,” the unions said in a joint statement. In a leaked email sent yesterday to some workgroups, the cabin crew union said it would seek to win a 5% pay raise from the airline. In a public statement, the unions say they want an enhanced profit-sharing arrangement and the introduction of an employee share ownership scheme. 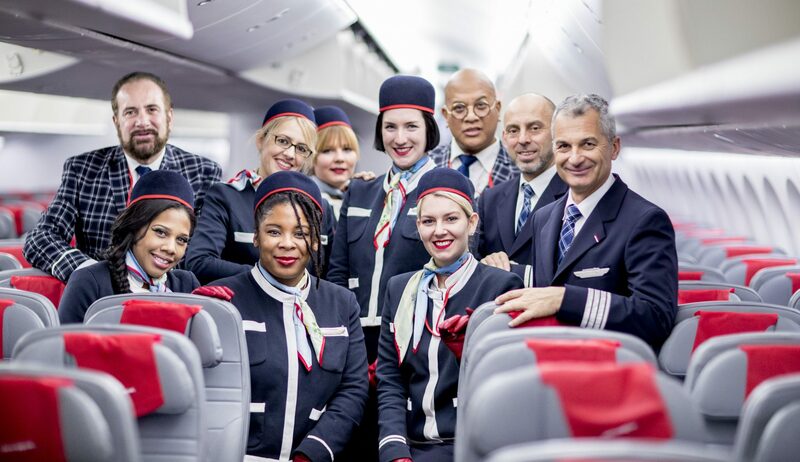 Like many European airlines, British Airways has had a tense relationship with its staff over the last few years (especially cabin crew) over pay and conditions. 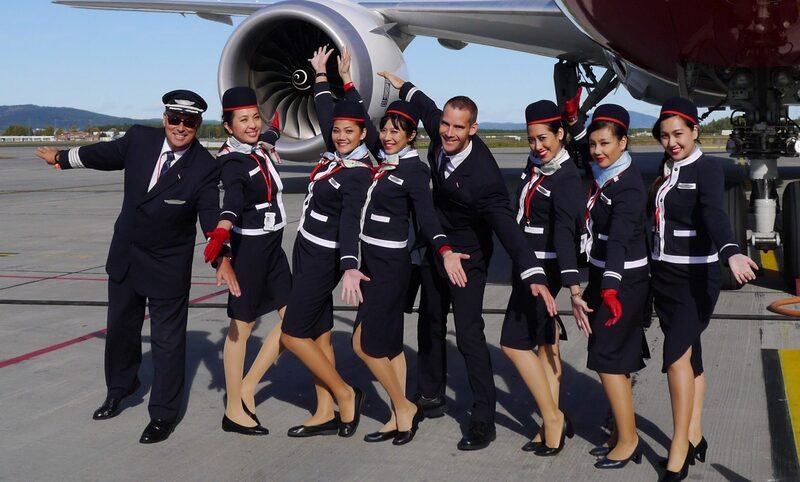 In a bid to make cost savings, the airline has a relatively complex structure of cabin crew workgroups. Since 2010, all new crew have joined the so-called ‘Mixed Fleet’ group – these crew earn significantly less than their longer-serving counterparts. Last year, British Airways attempted to face down strike action by its Mixed Fleet cabin crew over allegations of “poverty pay” that meant, it was claimed, that some staffers were forced to sleep in their cars as they couldn’t afford the fuel to drive to and from work. After significant disruption, airline bosses eventually relented and offered a pay raise – but that still falls well short of the remuneration package that so-called ‘Worldwide’ and ‘Eurofleet’ crew receive. Those work groups have themselves been involved in industrial action in recent years, with a major strike in 2010 crippling the airline’s operations after the Unite union declared “war” on British Airways. The parent company of British Airways, the Madrid-based Anglo Spanish airline group, IAG recently reported a third-quarter operating profit €1,460 million, with employee costs across the group which also includes Iberia, Vueling and Aer Lingus up 0.8%. Despite a massive data breach at British Airways this year, the airline has reported an average load factor of nearly 83% so far in 2018. 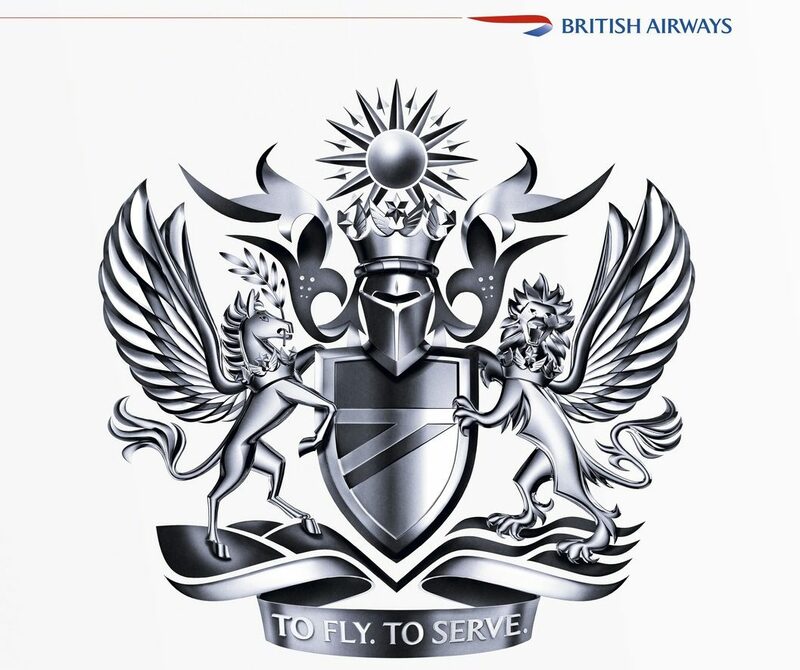 British Airways continues to hire new Mixed Fleet cabin crew with plans to recruit around 2,000 crew in 2019 alone. The airline hasn’t currently commented on the union demands although from past experience, the airline which is led by Alex Cruz and Willie Walsh who heads IAG, is unlikely to greet the demands warmly. It’s probably far too early to suggest that strike action might be on the horizon but there is rising tension affecting a number of airlines including fellow Oneworld member American Airlines. Earlier this year, strike action by cabin crew and other staffers at Air France cost the company at least €600 million.